Yep. 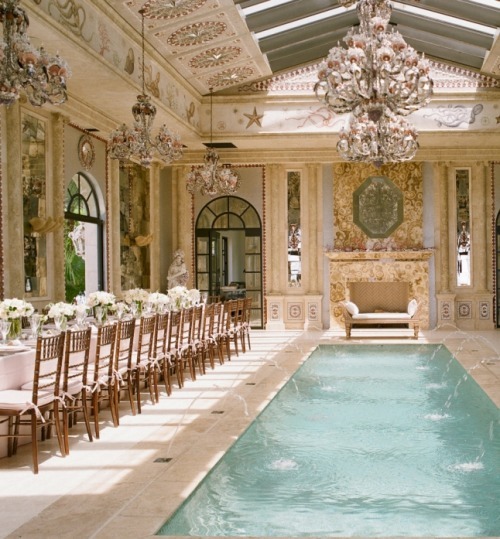 I want to host a bridal shower with a gorgeous long table running adjacent to a…. FOUNTAIN. Absolutely stunning theme and location. And of course, one of my favorite stationers, Momental Designs, provided all of the gorgeous printed and hand painted items.